Offering circus experiences to those who need smiles the most. Our outreach team travels to those places that are often overlooked, donating their talents to youth shelters, orphanages, schools, hospitals, elder care facilities, emergency relief centers, and anywhere else people could use an extra pinch of joy. Our events encourage people in any situation to leave their troubles at the door, even if just for an hour, and join us on an arts empowered journey of laughter and fun. In 2011, Circus of Smiles was launched with a performance tour across Southeast Asia. In the fall of 2012, we traveled to South America for 2 months of teaching, performing, and inspiring youth. In 2013, our show and workshops made their way to Colima, Mexico. In 2014 and 2015, the majority of our outreach took place within the bay area in an effort to make an impact close to home. In 2016 we returned to Latin America with shows in Panama, and Columbia. To date, we have taught and performed in schools, shelters, orphanages, hospitals, elder care facilities, and emergency centers, and touched the lives of over 2,500 people at home and abroad. Our workshops and classes give people a chance to do things they never thought possible: juggling, building human pyramids, and even feeling confident giving a book report in front of the whole class. 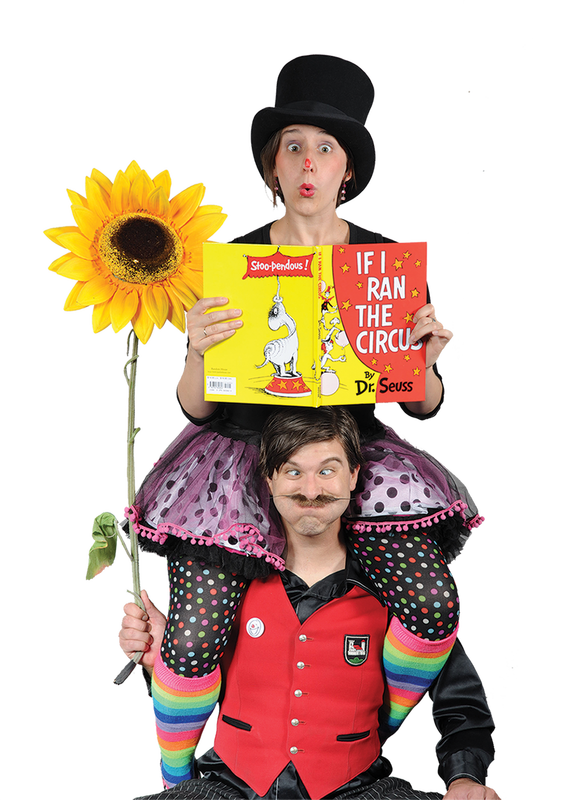 Our shows are non-stop clowning and family-friendly theatrics that get people laughing, audience members participating, and everyone hoping for more. Our outreach team offers local and international circus experiences to those who need smiles the most.